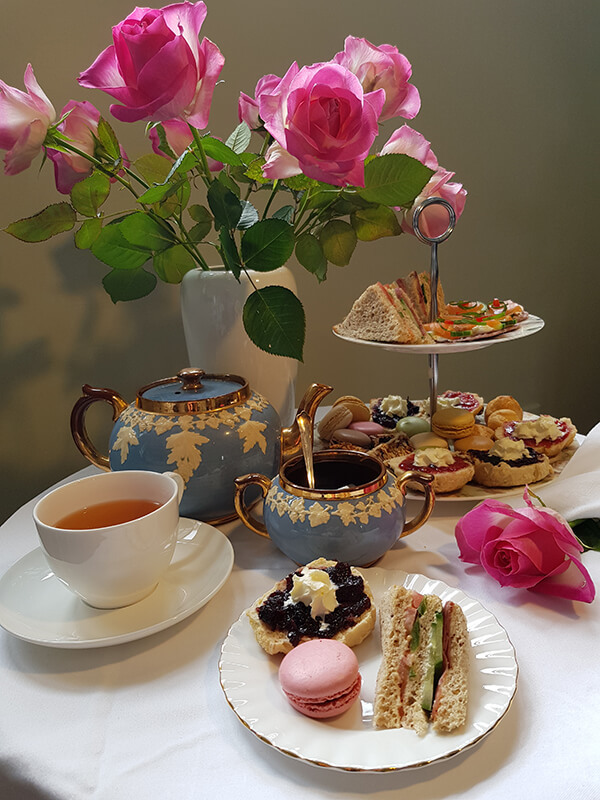 This is a morning or afternoon service option with a High Tea seated in our Arohanui Room. Listen to family and friends speak, soft music or watch a photo tribute. We can include a celebrant, DVD photo tribute, service cards, flowers, candles and or memorial book - all arranged to your personal requirements.